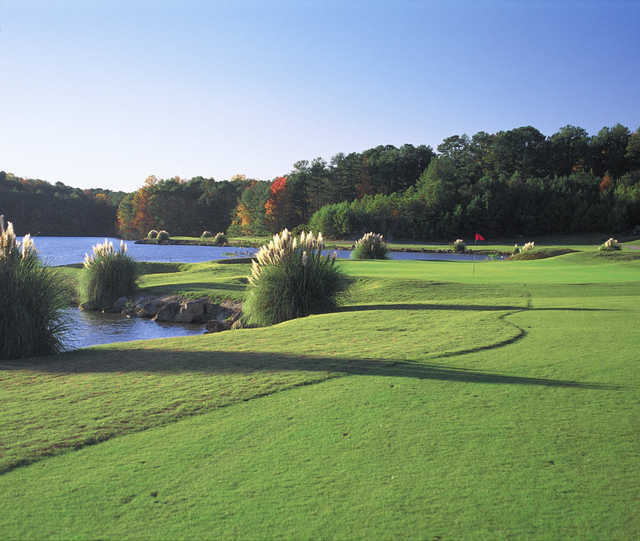 The Lakemont golf course was built in two phases beginning in 1988. 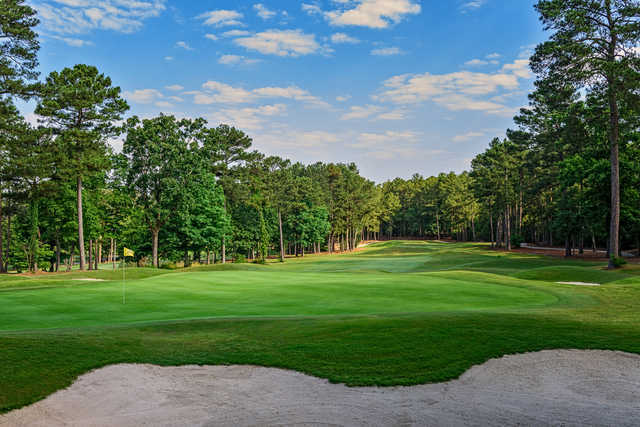 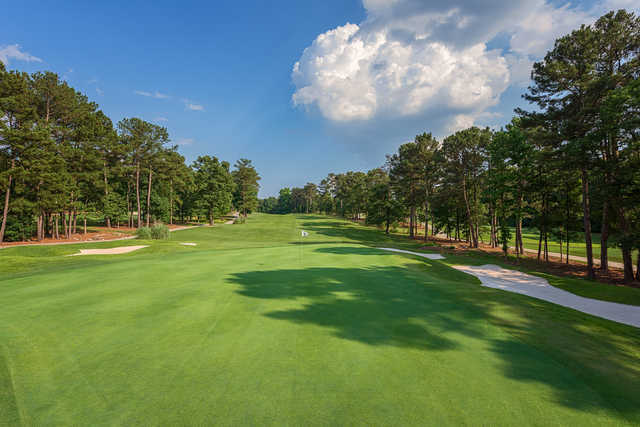 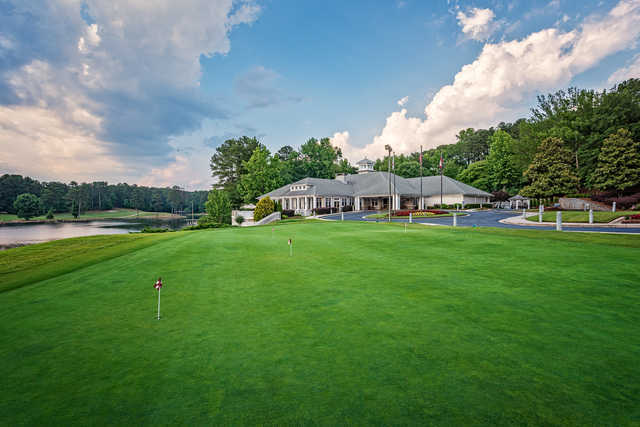 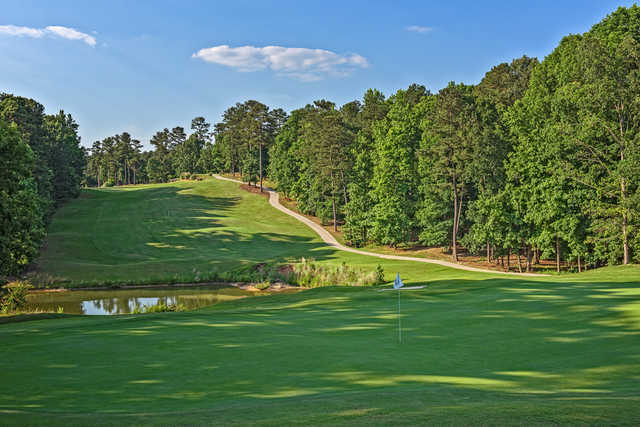 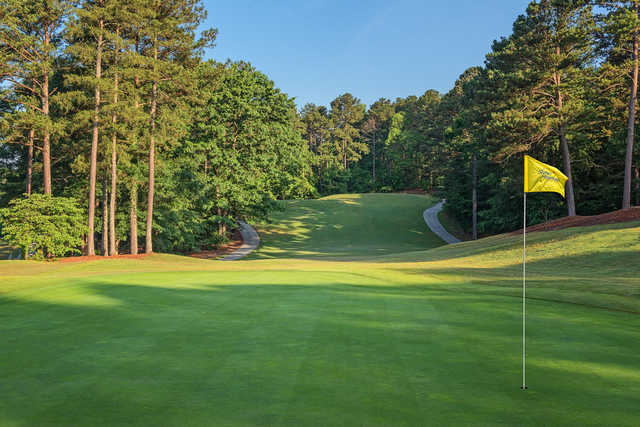 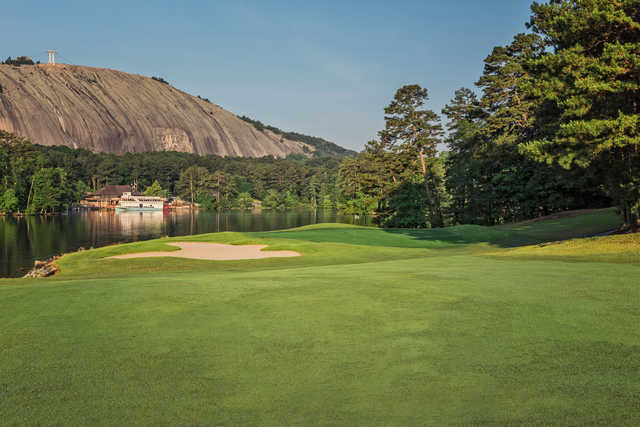 John LaFoy designed the layout with the front 9 holes played around Stone Mountain Lake. 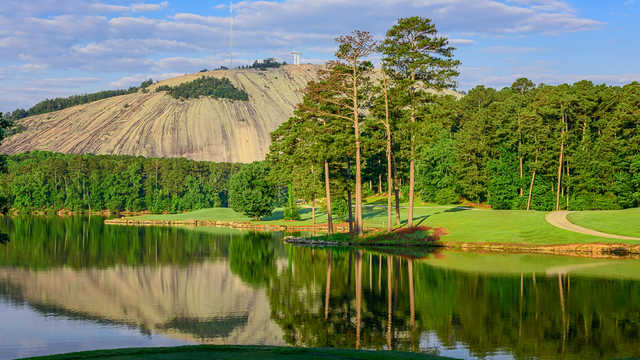 Incredible views of the World’s largest exposed granite mountain, along with the famous Confederate Memorial carving featuring Robert E. Lee, Jefferson Davis and Stonewall Jackson on horseback makes the front nine a memorable experience. 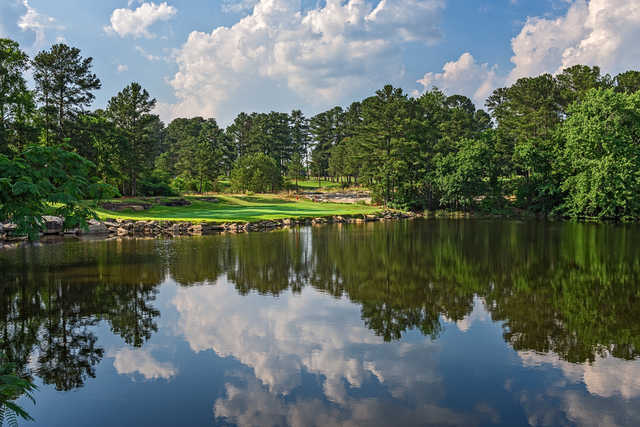 Six holes have water in play making it not only spectacular, but a strong test of accuracy. 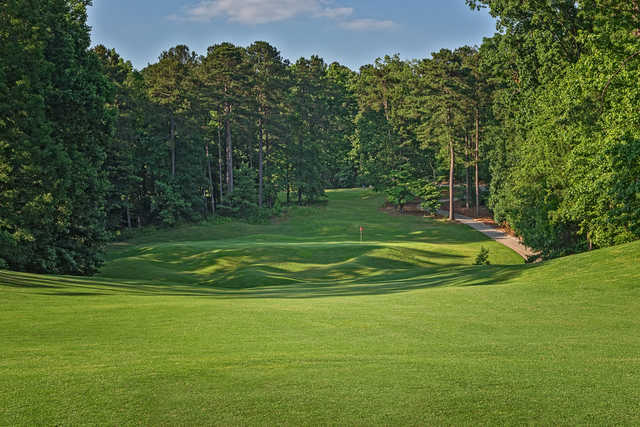 Signature holes on the front side include #1, a double dogleg par 5 over water and around a granite outcropping and #3, a medium length par 4. 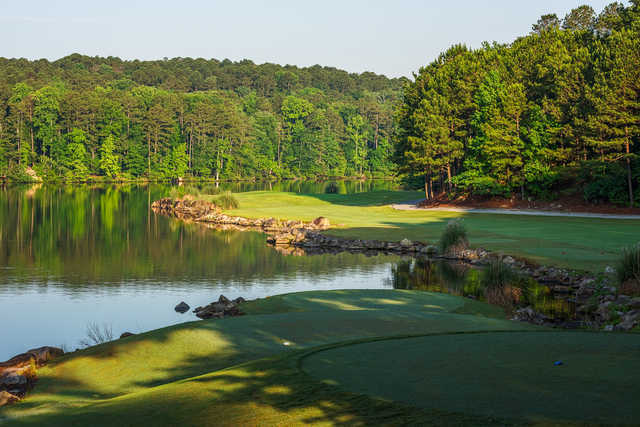 Also noted is the sixth hole, a former short dogleg par 4, was renovated in 2000 and shortened to a beautiful par 3 over water. 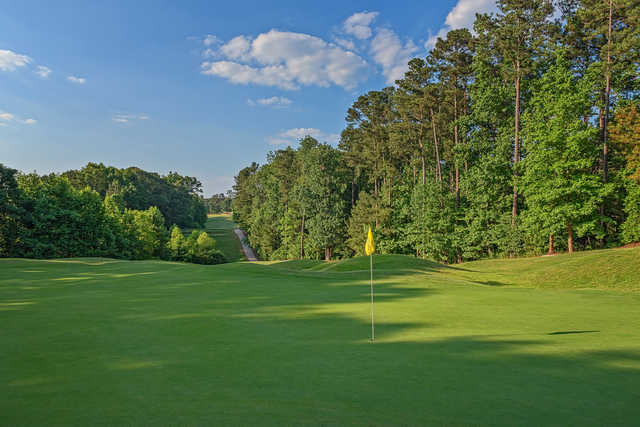 The backside of Lakemont offers several interesting and beautiful holes, as well. 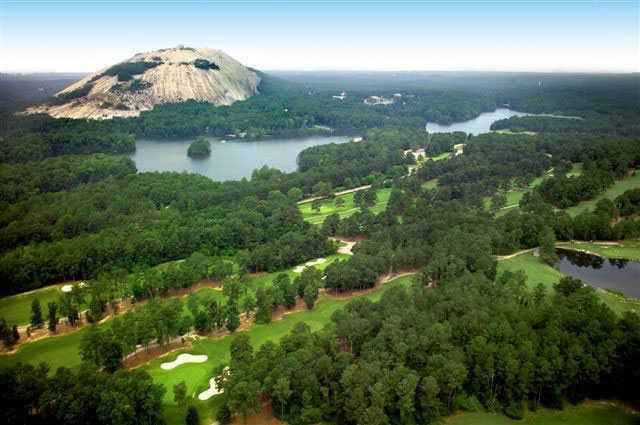 Although this side is more inland, away from the lake and Stone Mountain, it is as difficult and scenic as the front. 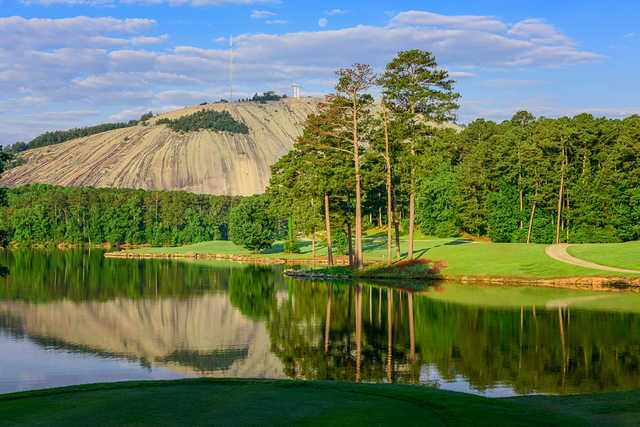 Several holes have rock outcroppings, and four of the holes have water that comes into play. 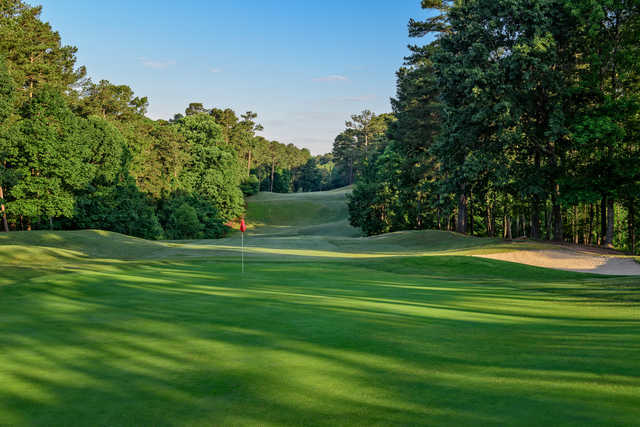 LaFoy’s penchant for mounding and dramatic bunkering is also evident throughout the backside.